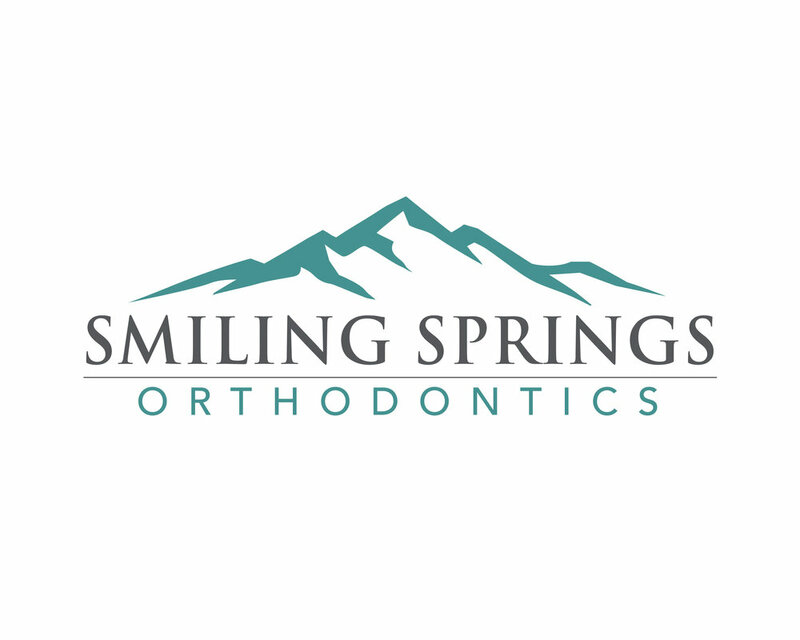 Welcome to Smiling Springs Orthodontics we are committed to clinical excellence and providing our patients with the highest level of care and service. We strive everyday to create raving fans. Our orthodontic philosophy is that every smile is unique, and that one approach does not fit all. Dr. Andrew Horne understands the individual variations in smile, and aims to achieve the optimum aesthetics and function unique to every patient. 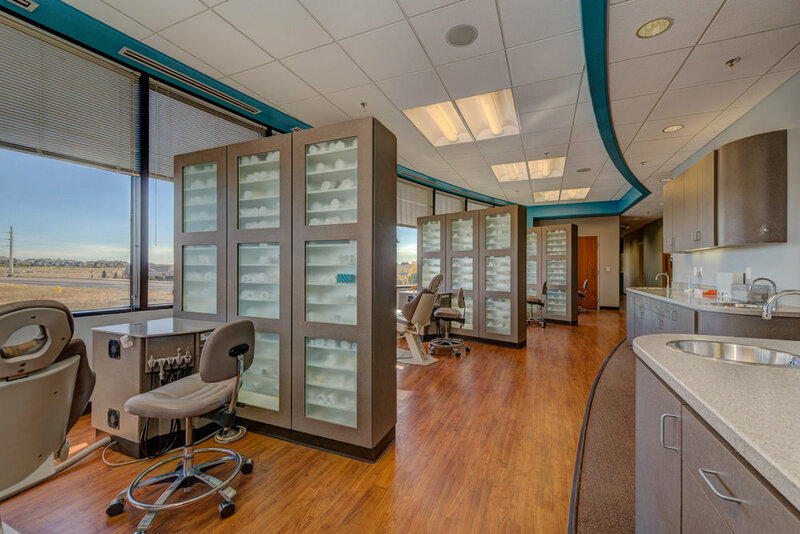 Our goal is not to just straighten your teeth, but to deliver the best smile aesthetics and function possible for you, while giving you a unique individualized experience from the moment you step into our office. We know what a difference a confident smile can make in quality of life, and we want every single one of our patients to experience that difference in an environment that truly understands and cares for them. 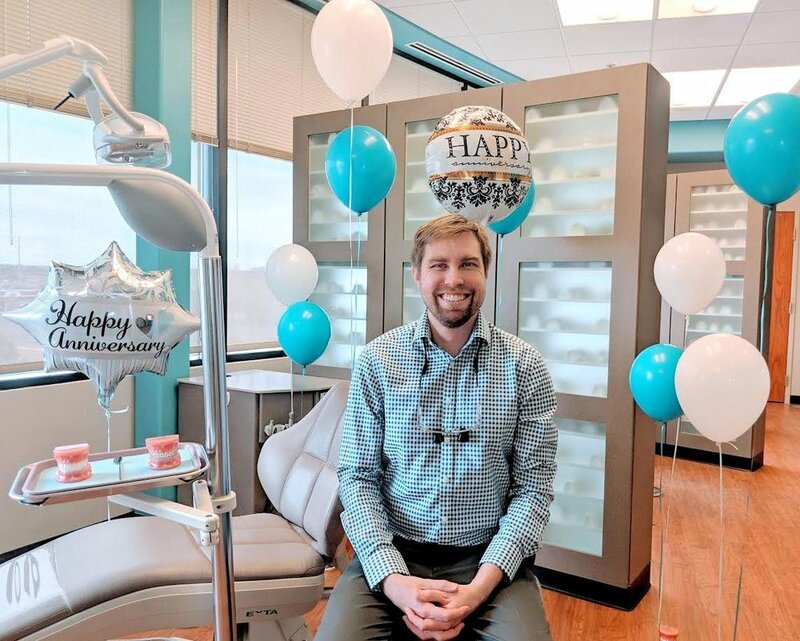 Smiling Springs Orthodontics is more than just a place for braces – it's a family. Braces technology has improved largely in the past few decades, and our braces offer the latest advancement in technology which means a better experience for the patient and more efficient treatment results. We use metal and clear braces. After years of working with many types of braces, Dr. Andrew Horne will work with you to chose the right fit to get the smile you deserve. 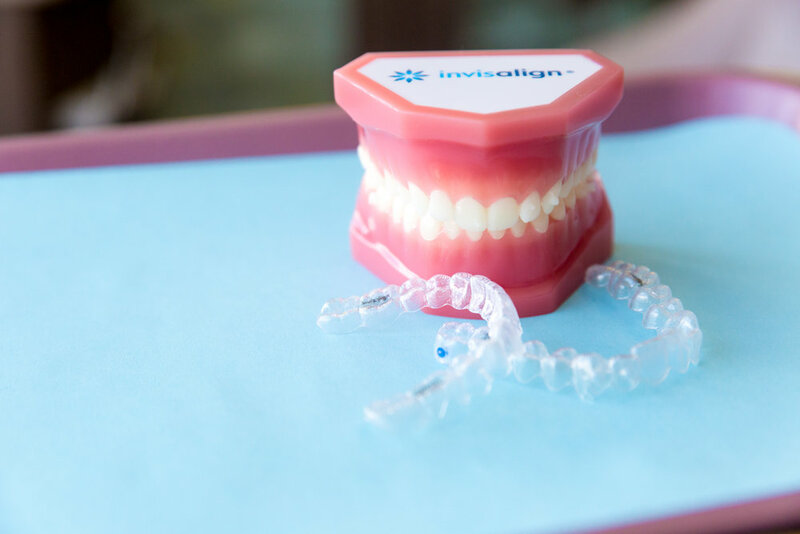 Invisalign® is a clear, removable orthodontic appliance that is virtually invisible. Tooth movement is achieved by a series of custom-made "aligners" that sequentially straighten teeth until the desired outcome is achieved. Each aligner is typically worn for 2 weeks and about 22 hours a day. While the aligners are worn, you must not eat or drink anything other than water. This removable, clear aligner therapy offers significant advantages that benefit many patients. Unlike traditional braces, hidden braces or lingual braces are placed on the back of your teeth and cannot be seen easily. This makes them a preferred method of tooth alignment for those concerned about their appearance. This allows people to go about their daily routine without feeling self-conscious because their braces are virtually invisible from the outside. Lingual braces are suitable for all age groups - children, adolescents and adults who want to correct their tooth position. The brace is custom made for each patient to maximize comfort and ensure precise results, this is achieved by using the latest computer technology when created. Early treatment or Phase I treatment typically takes place in a growing child who has a significant number of primary teeth present. Early treatment is indicated when there exist significant orthodontic problems, which if ignored, can lead to more complicated problems in the future. Phase I treatment may start as early as age 7 depending on the orthodontic problems on hand. Upon diagnosing the orthodontic problem, Dr. Andrew Horne will discuss with the family all of the options that are available and together, we can make a decision for what is the best option for giving your child an opportunity for a healthy, beautiful smile. 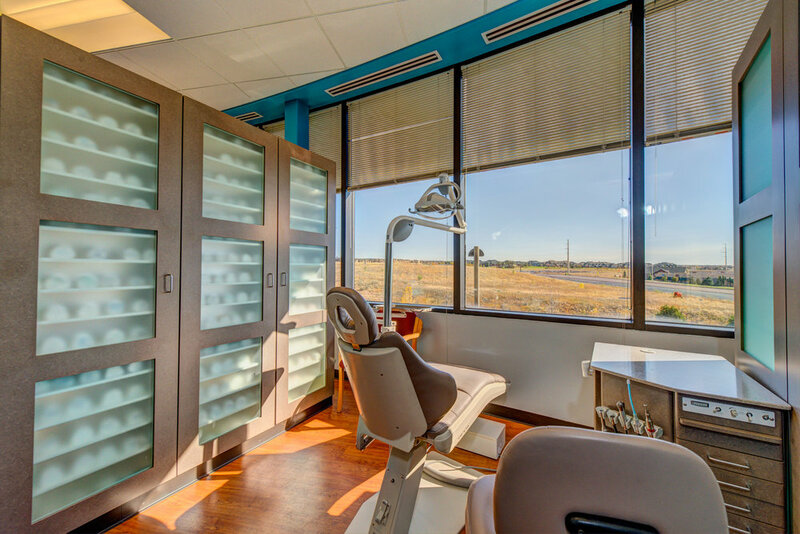 At Smiling Springs Orthodontics, we believe your appointment should be as easy as possible. Our easy to reach location on Research and Powers is a quick trip from anywhere in Colorado Springs. Parking is a breeze.